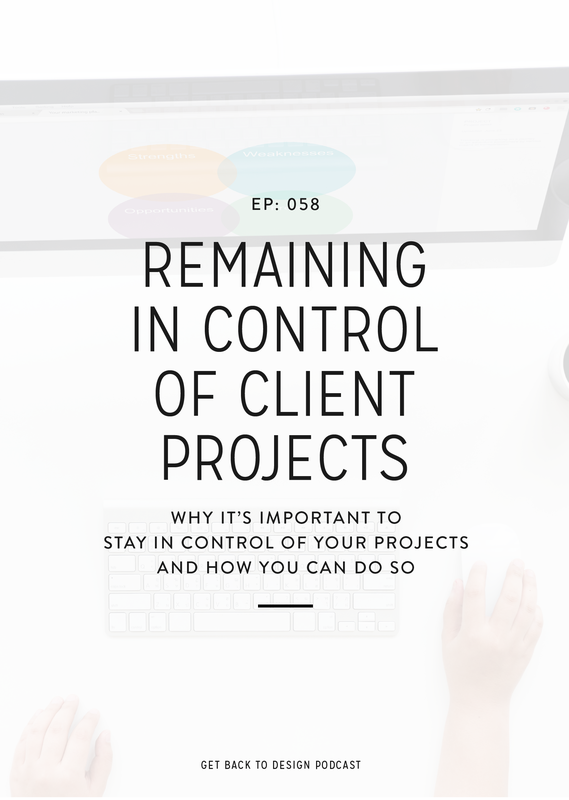 Staying in control of your client projects is extremely important, but doesn’t come naturally. It takes a little extra effort. 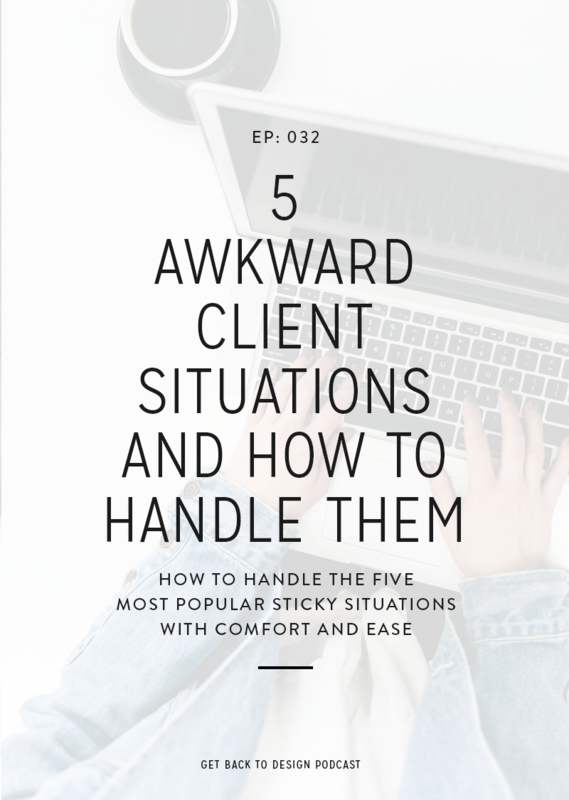 When starting out, it’s common to let clients walk all over you or not know how to make them give you the guidance you need throughout projects. Since this is such a common struggle, today we’ll go over why it’s so important to stay in control and what steps you can take to do it. The first step you have to take to remain in control is to set expectations. This starts the second someone inquires, before a project actually begins. To get started, be confident in how you communicate, whether it’s on calls or in emails. Be prepared, speak with confidence, remain within your office hours, and always let your clients know what to expect next. In emails specifically, watch the language you use and refrain from over-explaining yourself. As far as expectations for the project, outline how everything will work in your welcome material, including intro and welcome packets. 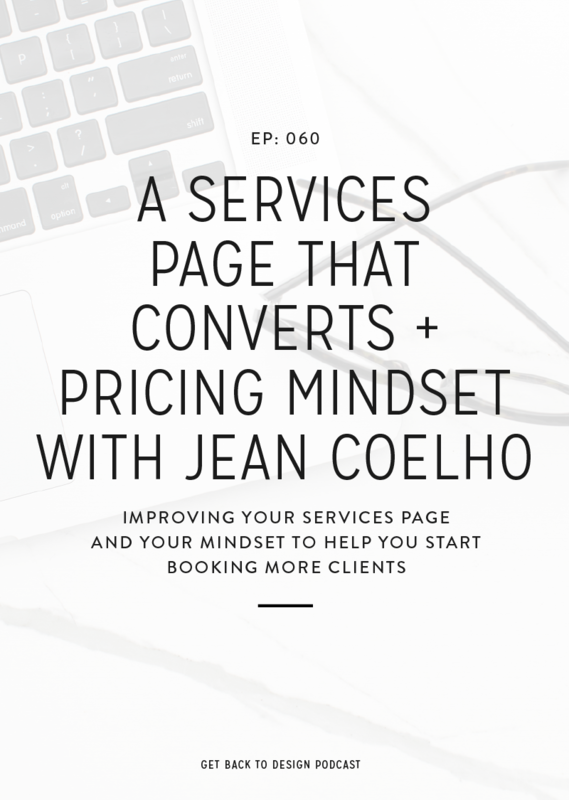 Informing your client on how your process works before you begin leaves less room for questions and makes it less likely that they’ll try to guide the process. Along with your process, outline how and where you’ll communicate, what your office hours are, how deposits and payments are handled, and what to expect if your working relationship doesn’t work out. Never leave your clients wondering what’s next. Doing so leaves them assuming the worst and thinking you’re behind and leads them to try to guide the project. 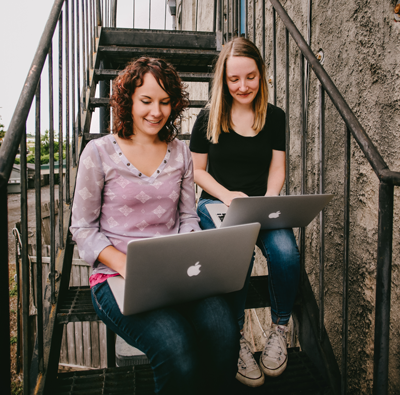 In addition to outlining the process in your welcome materials, also use project management software like Asana or Trello. You can use task descriptions to explain how each step works and add deadlines for your clients. Also give your clients regular updates, even if your process is outlined somewhere. Send them a quick message via email or your project management software. Even if it’s just to say that everything is on track. 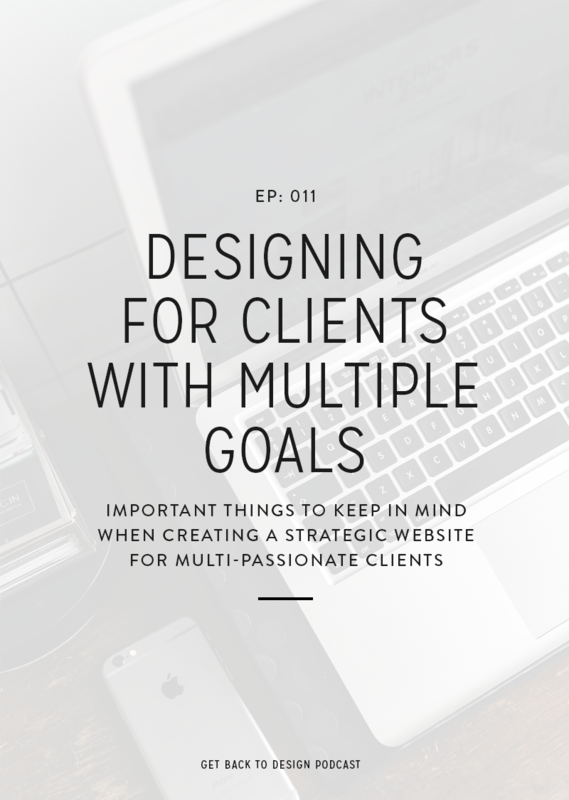 It’s never fun to do, but there are times where you’ll have to stand your ground and tell your clients how it’s going to be – no matter how clear you’ve made everything. It’s important that you take care of an issue the first time it happens so you don’t teach your client that it’s okay. You never want to dread seeing someone’s name pop into your inbox just because they’ve taken control from you. 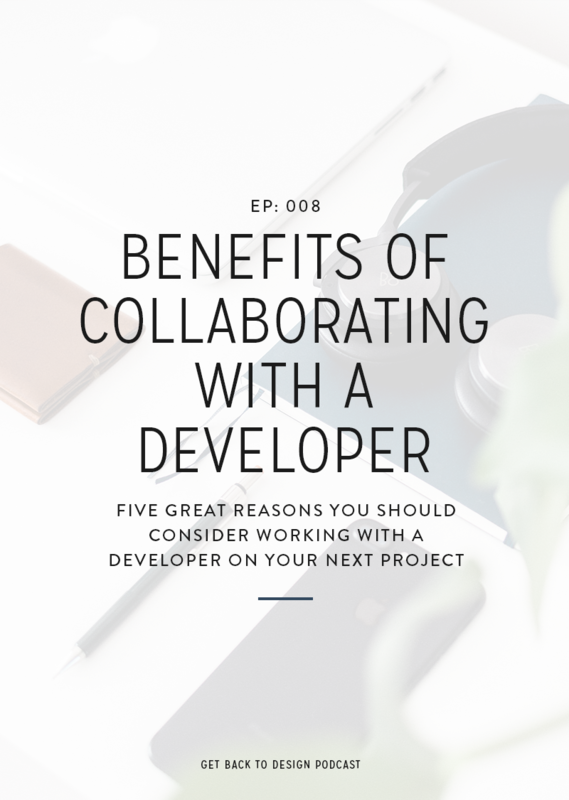 When the time comes, be polite and stern, don’t over-explain or leave room for arguments, and cut the project off completely if you need to.